Watch The Boxtrolls teaser trailer! Watch the teaser trailer for new movie The Boxtrolls! 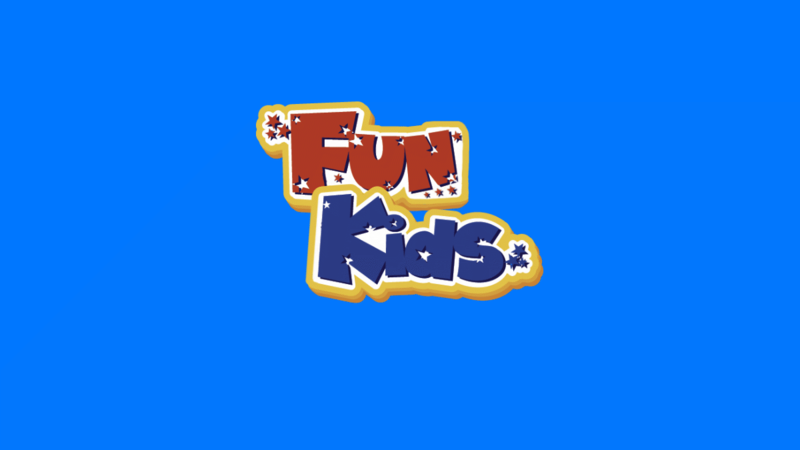 It’s all about a young orphaned boy called Eggs who is raised by underground trash collectors who live in a cave! 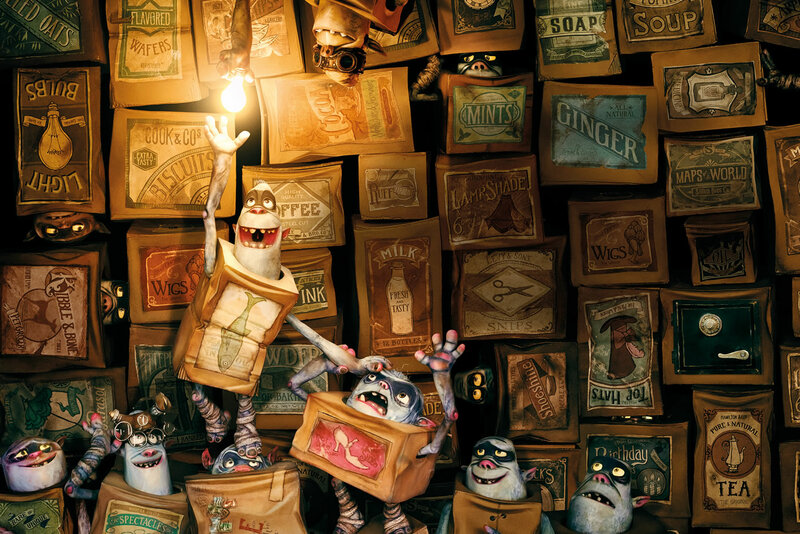 Eggs has to save his friends from an evil exterminator who tries to wipe out the Boxtrolls! Check out this Coco trailer! The Boxtrolls is based on the children’s novel ‘Here Be Monsters’ by Alan Snow and uses some seriously cool animation techniques! You can see the film when it hits cinemas soon! The Boxtrolls is scheduled to be released on September 26. Watch new Avengers: Age of Ultron trailer! Watch Shaun the Sheep The Movie first teaser trailer!